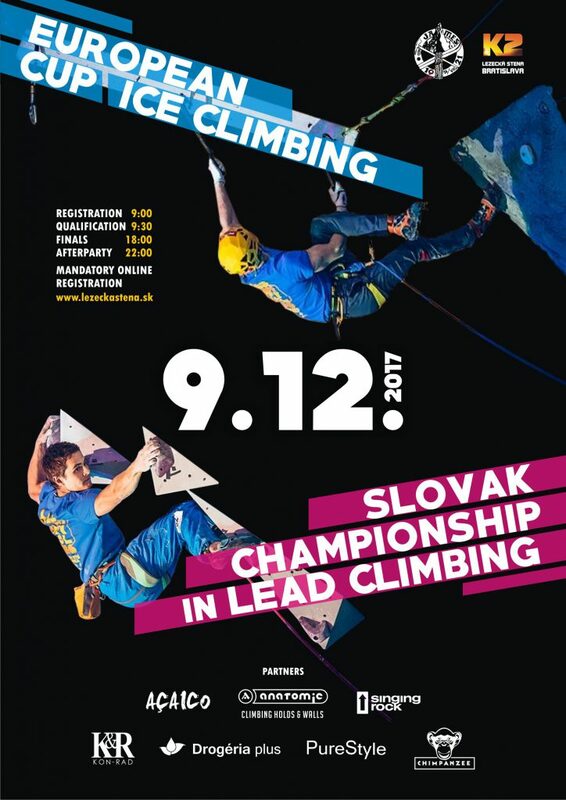 We invite all climbers on 09.12.2017 at the Slovak Lead Climbing Championship 2017. 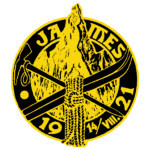 Just like every year, there is an online registration, which is MANDATORY. To save time for presentation of climbers we ask averyone to fill in REGISTRATION CLOSED. Please, take time and be patient when filling form, especially when it concers categories for juniors. Deadline for registration is on 07.12.2017 at 23:00. There are additional questions in the registration form that can be used by the commentator during the race. Feel free to use your imagination. 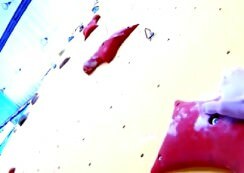 Categories U16, U18, U20 climbs with adults 3 climbing routes by FLASH. 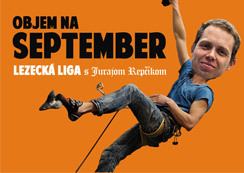 Climbers will be devided into 3 groups, each group will climb their own line. Then groups will change lines between each other, this will hapend two times. Time limit is 5 minutes for each route. Qualification ranking will be calculate from arithmetic average of ranking in individuals routes. Six best women and six men are coming to the final. The final is OS style. Any protests must be made no later than 5 minutes after declaring the results of the round to which they relate. The protest is filed with the Chief Judge, where he is registered with a fee of 10 Eur. Referees with a delegate charged by KM will judge protest separately without the presence of a protester, they can use video recording. In the case of a valid protest, the fee is refunded. It is not possible to appeal against the decision.